Fleet Feet Sports Fox Valley is dedicated to creating a more fit community. To that end, our Be True To Your School 10-10 Program supports local middle school & high school athletic programs. 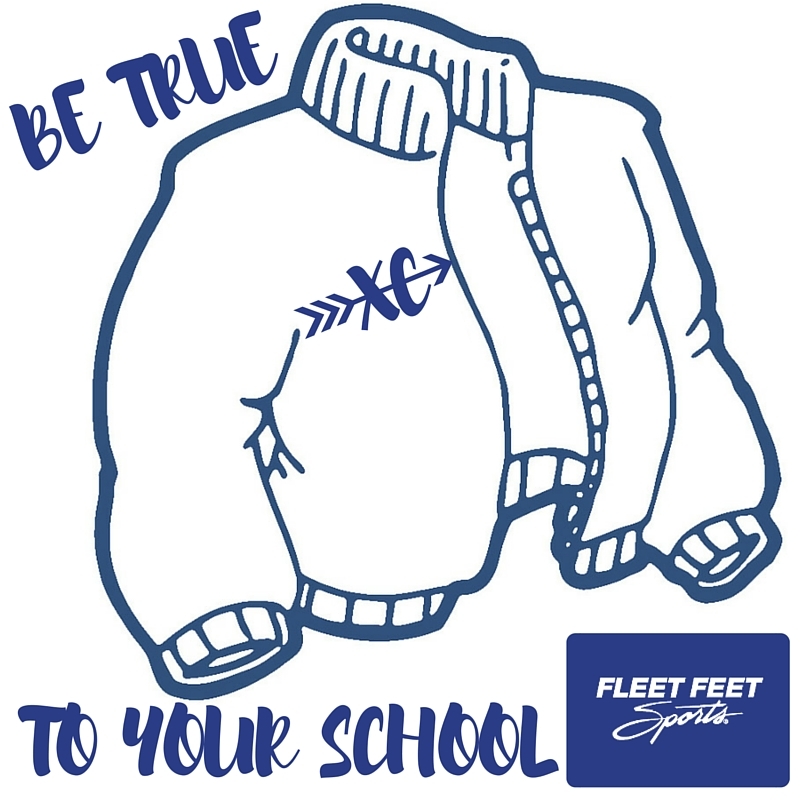 Every customer has the option to "Be True To Your School". Now through State (October 29, 2016), when you make a purchase ask to have your Personal Rewards applied to both your personal account AND the school of your choice. At the end of the season we will generate a donation based on PR points accumulated (10% of total sales for each school) to the athletic programs of each school. For all the details on this awesome program, visit our Web page here!